The Government of Canada recently announced a total of 305 new and renewed Canada Research Chairs, representing a $260-million investment in the Canada Research Chairs Program. “I’d like to extend my sincere congratulations to the latest new and renewed Canada Research Chairs. The Government of Canada is proud to support these elite researchers who improve our depth of knowledge, strengthen Canada’s international competitiveness, and help train the next generation of our highly skilled workforce,” said the Honourable Kirsty Duncan, Minister of Science. 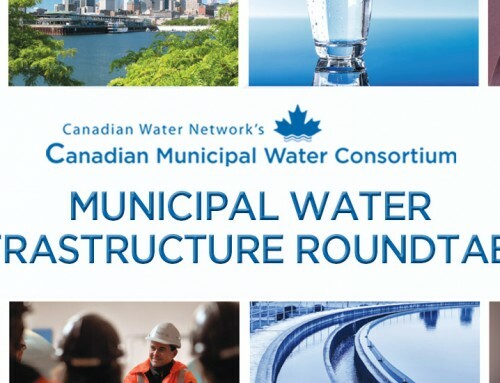 Canadian Water Network is pleased to see a number of new and renewed Chairs that have a focus on water, and would like to congratulate April James, Karen Bakker and Mark Lewis on their renewals, and Karen Kidd and Heather Castleden as new Canada Research Chairs.  These five researchers have been, or currently are, part of research projects funded by Canadian Water Network. View the full list of February 2016 Recipients List and press release.